0 honeymoon spots in India. 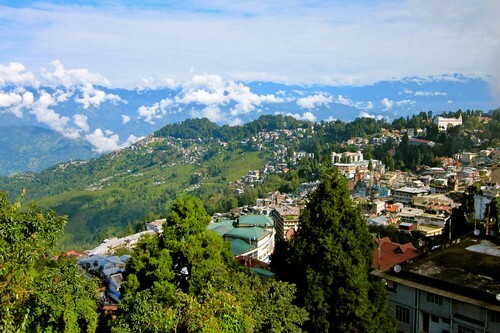 Shimla, the capital of Himachal Pradesh, has always been a honeymoon destination, with its romantic climate, plush hills, snow-capped peaks, British architecture, and the mall next to temples, monasteries and churches. It is best in summer as well as in winter. Then there is Kulu and Manali, a favorite of Indian couples, with lots of greenery and expansive scenery. It is one of the best destinations for a journey full of adventure sports such as hiking, skiing, trekking, mountaineering, paragliding, cycling, fishing and rafting between October and February. For a honeymoon that makes you feel like royalty, Rajasthan is undoubtedly the perfect place. The very royal Udaipur has palaces, havelis and temples along winding, rustic roads. Couples can cross the tranquil lakes here. For a luxurious destination in the desert with camel and elephant rides and much more, there is the majestic Jaisalmer. Other places worth seeing are Mount Abu, Jaipur, Jodhpur and Bikaner. The best time to visit Rajasthan, especially Jaisalmer, would be between October and February, with the desert festival held in January for three days. Be it a spiritual couple or a nature lover, Tamil Nadu is the place for you. The periods from October to November and January to May are perfect for visiting the evergreen forests in Valparai, the Anaimalai Tiger Reserve and similar national parks or nature reserves. For a spiritual beginning, couples can visit the Arunachala Temple or the Ramana Ashram in Tiruvannamalai from February to August. In October and June, nestled in the Nilgiri Hills, with botanical gardens, rose garden, Glen Morgan Tea Garden and Dodabetta Peak, Ooty is a paradise for honeymooners, alongside fishing and boating. 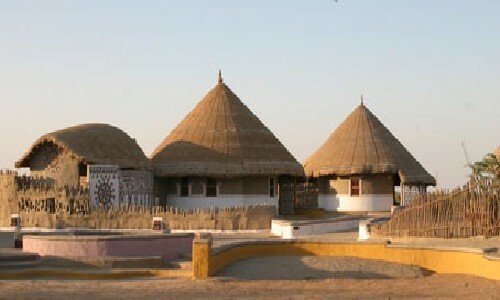 Gujarat is the beautiful, colorful place for honeymoon in India, where history, architecture and culture stand for people. Between December and February, Kutch is the place where the newlywed couple meets would like to shop and would like to choose traditional mirror stoles and bags, home furnishings or accessories with Kutchi embroidery and silver jewelry. Bhuj and its surroundings are great shopping destinations: Kutch comes with folklore music during the Rann Utsav through moonlit nights, the colorful desert with white sand and nature reserves. The Most Amazing Facts About Taj Mahal. Goa is an exotic blend of fun and beauty that offers each new couple an unforgettable honeymoon, with warm suns, golden beaches, endless sea and endless coconut palms, alongside colonial Portuguese buildings and churches and others nearby places, including hilly places. Adventurous couples can choose from activities such as water sports, deep sea fishing, windsurfing, etc. India's party capital offers the best seafood, goan sausages or pork vindaloo in combination with feni or other drinks in the beach huts. Summer and winter are ideal for a nice holiday. For the adventurous couple, November-March is ideal to visit Auli for a honeymoon with ski workshops and snow-capped peaks. For the more romantic and quieter couple, there is the picturesque and beautiful Nainital with the lakes, the aerial cableway, the Jim Corbett National Park, etc., which are suitable for both summer and winter months. Couples can also make a trip to Mukteshwar for a romantic outing that offers apples, pears, plums, apricots and peaches from orchards and food farms, as well as the excellent chocolates at Mountain Trails, all year round. 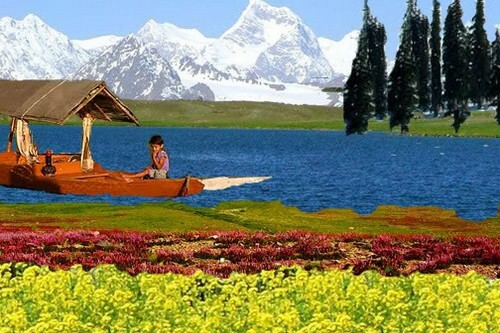 The summer capital of the state, Srinagar, offers lakes with sparkling waves, lush and divine valleys and towering mountains, including the exotic Srinagar with houseboats and Mughal gardens that make up the Kashmiri Venice to make one of the most desirable destinations for honeymooners in India. 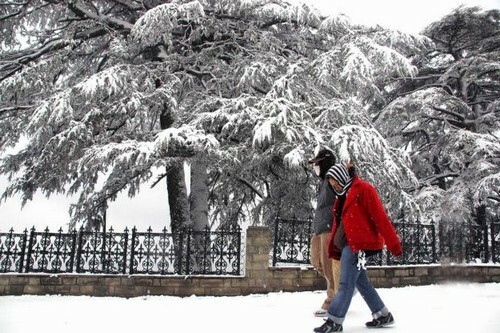 The winter capital Jammu offers fortresses, temples and caves. While Son Marg, Gul Marg, Pahalgam etc. are scenic, couples can hike towards Ladakh and visit Kargil. Bollywood's favorite is best explored between October and March. Do not forget to pick pashmina scarves. The very idea of ​​having a honeymoon on an island surrounded by water is romantic. Whether in the summer months or in winter: the Andaman and Nicobar Islands are among the best places for honeymoon in India. It is exotic and private, with an overwhelming repertoire of flora and fauna, from jungle life and hills to colorful fish and sunken ships, to fine dining and accommodation. For the active couple there are water skiing, windsurfing, speed boats, glass bottom boat rides and much more. For underwater lovers Havelock Island is ideal for snorkeling and diving. 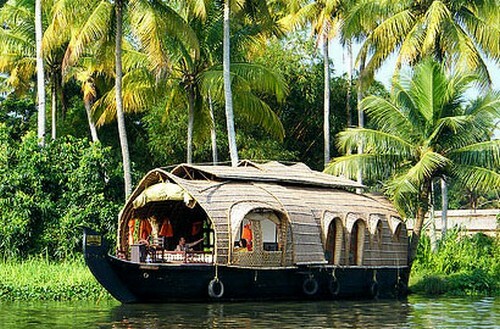 Kerala unfolds in a beautiful way, whether in the summer months or winter, and is a honeymoon favorite in India. For a relaxing sunbathe there is the Kovalam Beach. For a romantic cruise in Alleppey. Munnar and Wayanad, nestled in the hills, deserve a visit for a wonderful time. Couples can explore the backwaters in a houseboat network of lakes, canals and rivers or discover the hidden treasures around Kerala. For a traditional vacation with dense vegetation, eclectic biology and the gentleness of rural culture, Kerala is the ultimate place. The honeymoon is a very important part of the ordeal for every newlywed couple. The extended opportunity for a sophisticated wedding and its preparations, as well as the fear of starting a new life with a new person can make a person a little drained and stressed out. In such a state, honeymoon is the perfect way to relax and get to know each other better. 10 magical places in Asia. Top 10 Best Honeymoon Sites. The 10 most romantic places in the world. The 10 most beautiful beaches. 10 romantic campsites in the world.